New Year new look, and I took a leap into purchasing something from Sephora online. I am not the kind who will step into a beauty store or counter and buy make-ups because I’m a lazy woman. Putting on make-up and making oneself look like a million buck is fun and all, but the after process is one I drag. The few times a year I do put on make-up is countable with one hand. With 2017 approaching and my age increasing, I decided it is time to get started dolling myself more frequently. So I invested into some eye make-up from Sephora. The most troubled part on my face is my eyes. Those forever tired, panda lookalike and dry eyes is the part where I needed most coverage. So far, none of the products I used worked it’s magic on me. With zero knowledge of which brand or product to go for, I relayed on the reviews posted by other users from Sephora and bravely went with BECCA Ultimate Coverage Concealing Creme. The texture is creamy and makes application fairly easy. 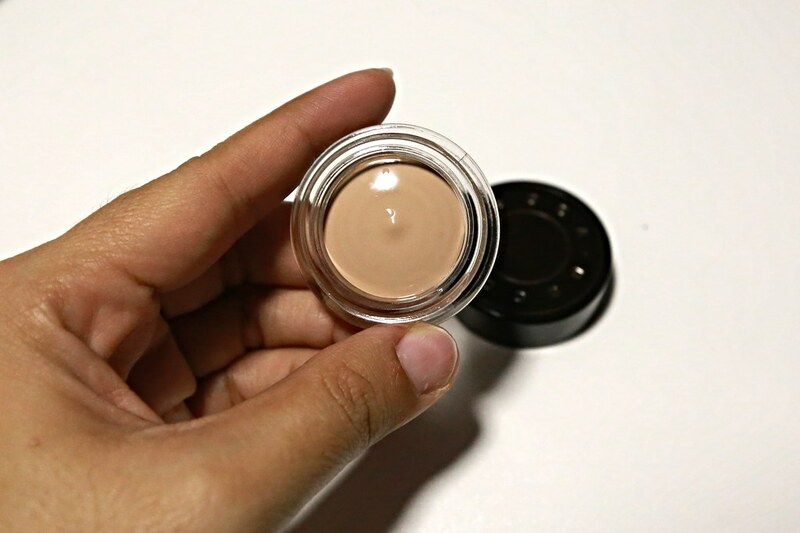 The coverage is not bad and it blends well with my liquid foundation. Being the kiasu woman, I thought it will be safer if I buy another concealer in case the other one didn’t work for me. And so… I also bought the MAKE UP FOR EVER Ultra HD Concealer in R32 Peach Beige. Again this was purchased based on the recommendations and reviews on Sephora. After the dark eye circles have been taken care of, next will be my forever sad brows. Every time I get it trimmed at the salon, the lady will encourage me to get it fixed more permanently with expensive process. I just cannot make myself pay the thousand bucks for eye brow. 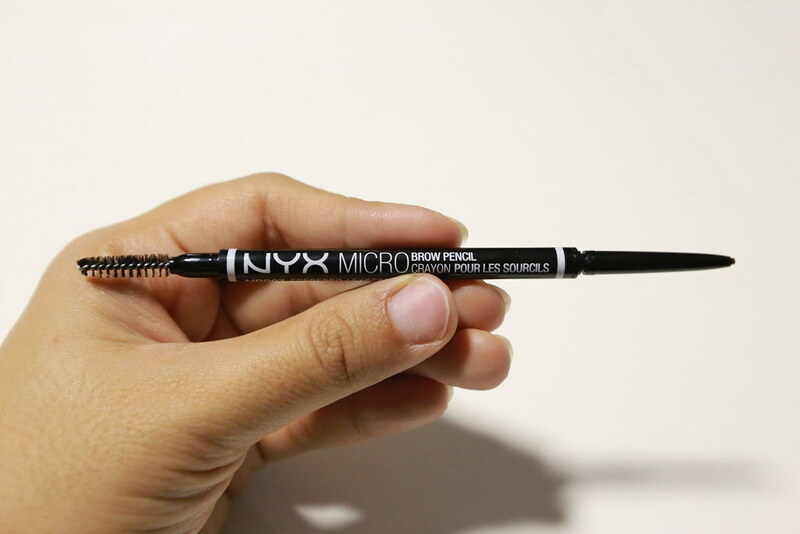 So I am going to try fix it myself with NYX PROFESSIONAL MAKEUP Micro Brow Pencil in Espresso. This brow pencil is seriously very micro! I was so afraid it will break when I use it. But because of the fine lines, I was able to touch up the brow lightly and try blend into the real brow. I was about to click on my cart for check-out after I picked out those essentials, but the tiny voice in my head urged me to click on other product categories and browse a little first. In case I see anything else I like. And lo-and-behold! I added another item into my cart just because I love the cute packaging and variety in this tiny box of colors. 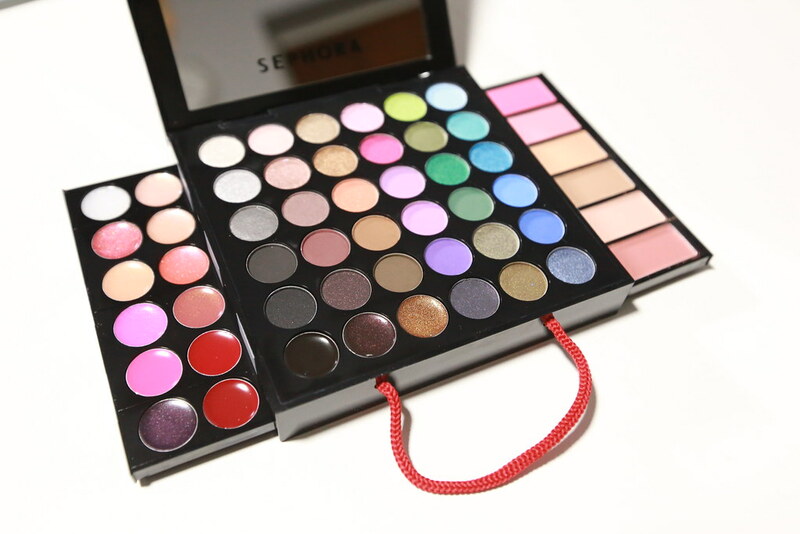 Just take a look at this cute shopping bag makeup palette! How can I not get it right? This set comes with 12 lip gloss colors, 36 eyeshadow colors, 4 shades of blushers, 2 bronzers and a mirror! This is like the magic box where you open, tap some here and spread some there, and you get from plain Jane to va-va-voom! I haven’t got chance to try this out yet, but I will do it soon! New Year is coming right? After this first shopping experience on Sephora online, I think I’m going to be stashing up on my make-up and beauty essentials online. It beats going down to the store and getting lost in there because there’s no user reviews for reference! And the categorizing of products is so much easier and faster for one to “window shop” online. Addictive! If you are preparing to refresh your make-up stash too, or wanna get some new eye products to add-on to your collection, shop for them all on Sephora here!